When it comes to fun, cool and interesting attractions, you'll find them all in this list of the top attractions in New York! Whether you want somewhere cool to sightsee or want to find the best places to visit, you can rely on this guide to New York top attractions. Use this list of the best attractions in New York when looking for a day trip or places to visit while vacationing in NY. 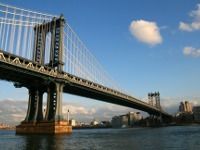 New York attractions come in all varieties - take a look and see what's here! 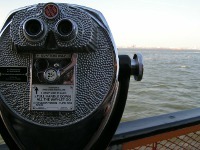 Use this list to find the best spots to go New York sightseeing. Whether on a tour or by yourself, sightseeing in New York can be a lot of fun.